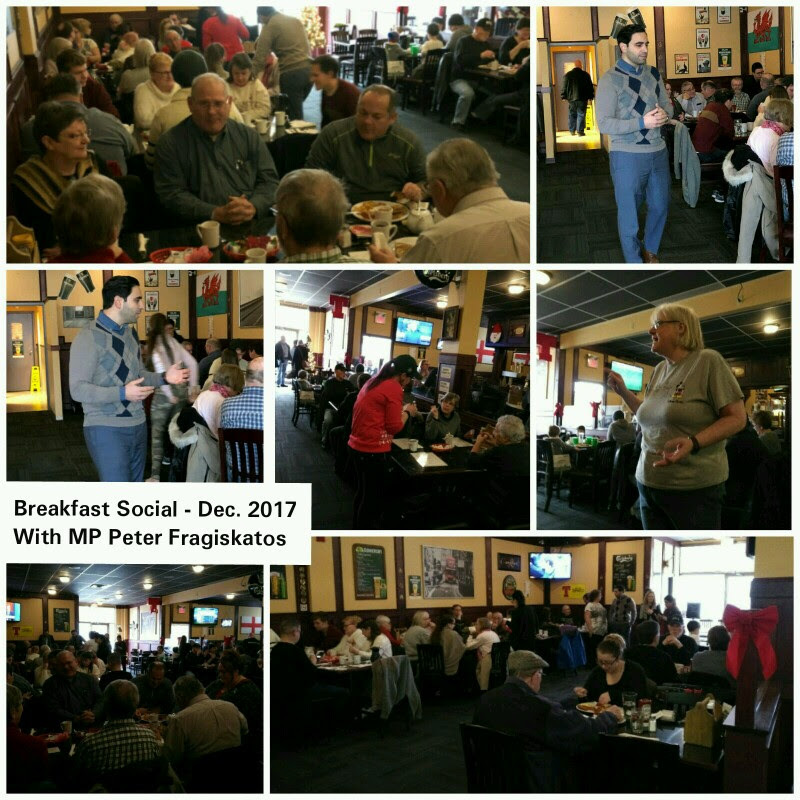 Thank you to all who came and packed the restaurant for the 34th monthly Brantford-Brant Liberal Breakfast social on December 9th hosted by our local Liberal Women’s Club! The special guest for the breakfast was MP Peter Fragiskatos who gave a great talk on all that the Trudeau government is doing to boost the Canadian economy, create good paying jobs and further Canada’s leadership role in the world. He also spoke of the importance of local Liberal volunteers and riding Associations being active in non-election years and doing regular community outreach such as monthly socials, forums, door to door canvassing and call banks! Our Board were glad to support this Women’s Club event and we look forward to the next breakfast on January 6th! 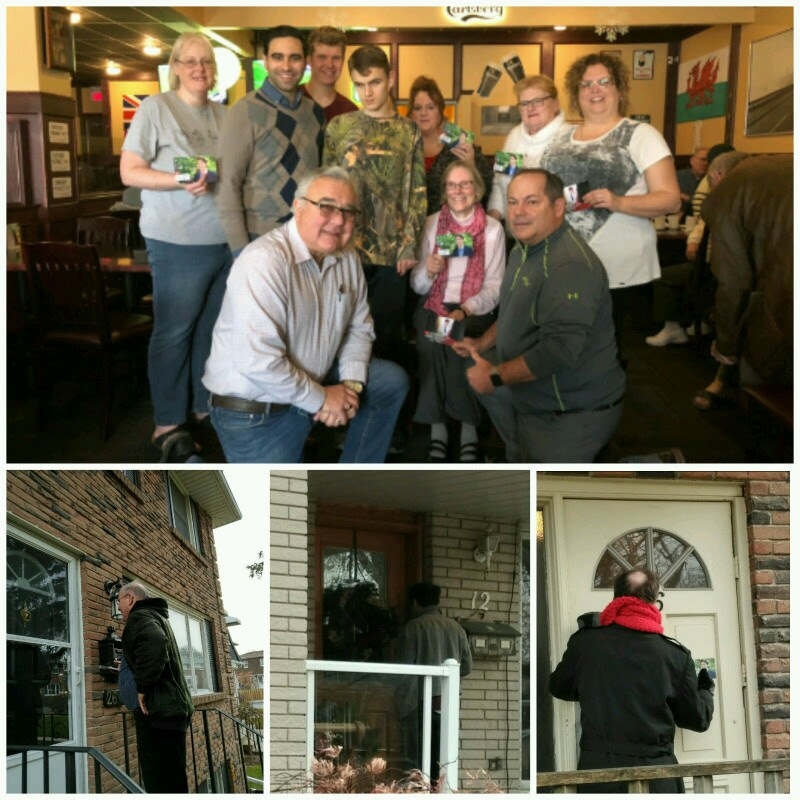 After the breakfast some of our local supporters also went on a door-to-door canvass. Fantastic feedback and conversations were had. Stay tuned for details on more to come!